*Taps the mic* Bow down to the God that is the greatest of all time. Not the greatest women but the greatest period. Straight sets. You know how powerful you have to be to wash somebody in straight sets? That means you didn't drop a set. Not one. Two 40 bombs. You think Jordan in game six is magic? Nah, this that real magic. This is a four game swept (In terms of basketball). 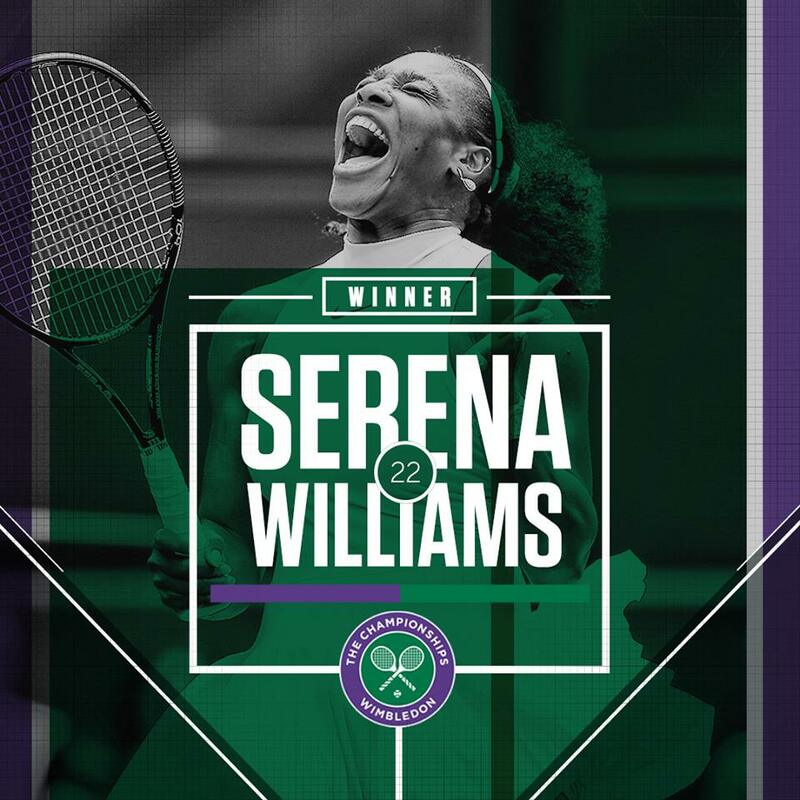 Tell yo friends, Serena Muthafucking Williams run this.